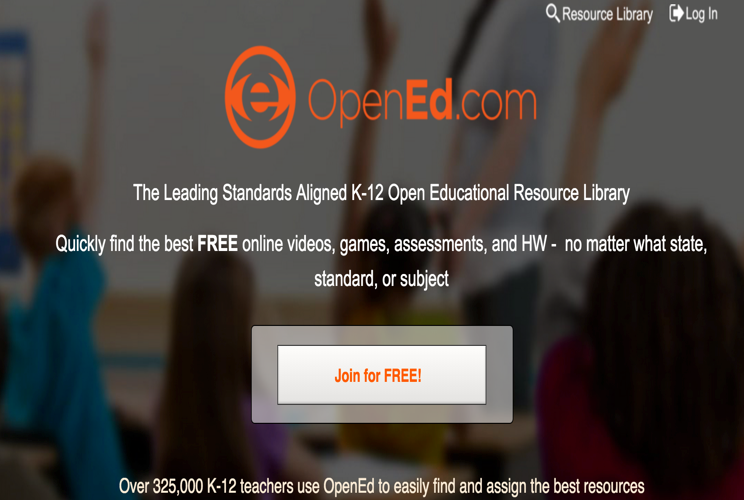 Below is a collection of some very good educational websites for teachers. 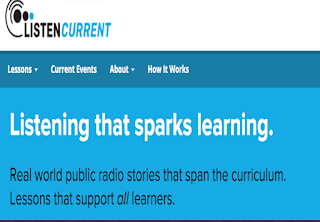 You can use them to get a quick access to a wide variety of educational resources to enrich your lesson plans and use with your students in class. 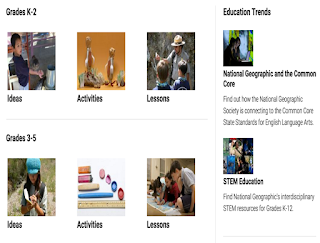 These resources include lesson plans, multi-media rich content, interactive games, engaging activities and several other materials ideal for classroom integration. Check them out and share with us your feedback. This is a collection of resources and materials to use for a variety of educational purposes. 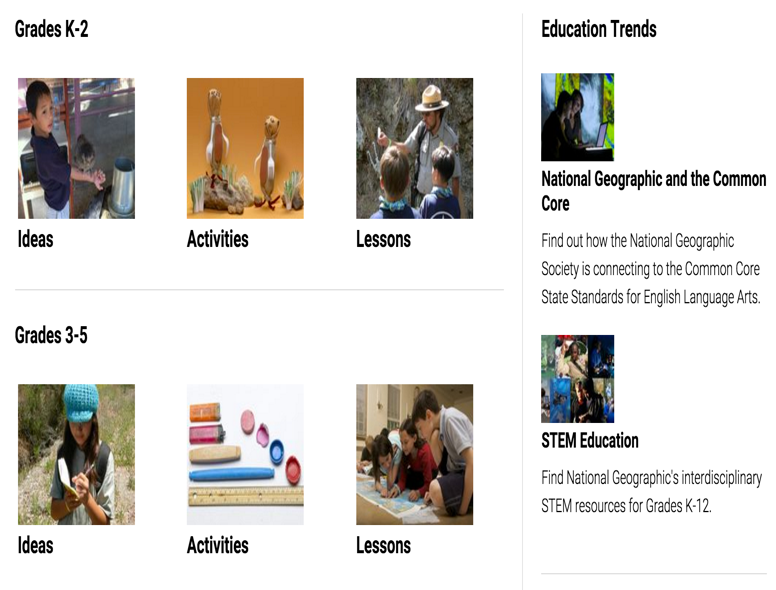 These include ideas, activities, games, lesson plans, multimedia content and several other materials designed specifically to cater for the learning needs of students. 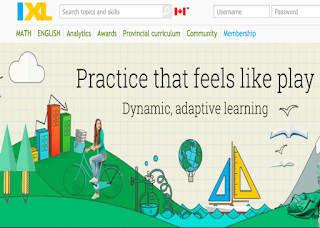 The resources are organized by grade making it easy for you to locate materials you want to use with your own class. 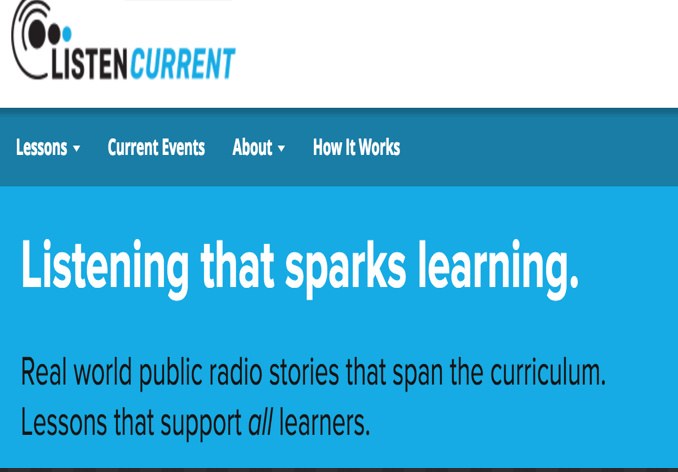 The site also features a ‘Featured Content’ page where you can access topic-specific resources such as game-based learning, project-based learning, decision-making, and many more. 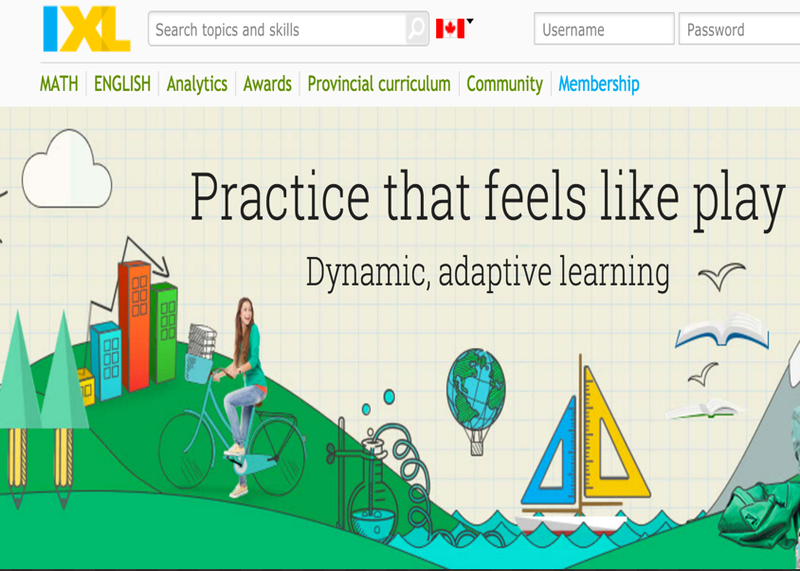 ‘IXL is an immersive learning experience that provides comprehensive, curriculum-aligned math and English content for junior kindergarten to grade 12.’ To browse through IXL content, select your country from the drop-down menu and type in your search query in the search box next to it. IXL offers two types of memberships: one is for family memberships and the other for classroom and school memberships.